Samsung Electronics Malaysia has just launched their new GALAXY A. It offers an innovative, premium design. Samsung GALAXY A3 in 4.5" and Samsung GALAXY A5 in 5.0". Both are Samsung's first smartphones with a full metal body. It comes in 4 colours. Loving the full metal sleek design. 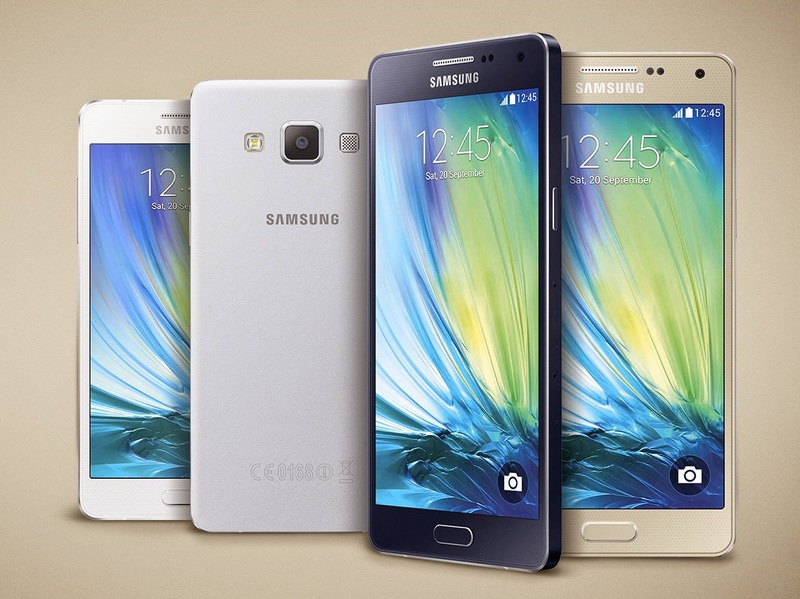 Samsung GALAXY A3 and GALAXY A5 both feature the Super AMOLED display. Let's talk about the camera of both models. 8MP and 13MP main camera respectively. 5MP wide angle front camera, that's so cool.